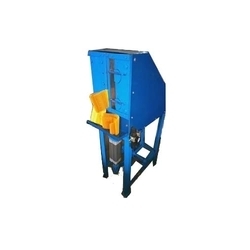 We have acquired repute as Guillotine Jointer Machine Manufacturer, Exporter and Supplier in Haryana, India. 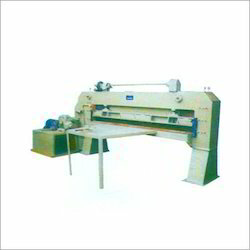 We use the finest materials to fabricate Guillotine Jointer Machine. We are offering Guillotine Jointer to our clients. They are finely designed by our expert team of creative professionals. These are availed to clients in standard specifications. We also meet the requirements of our clients at nominal rate. Guillotine Machine We have capacity to cut Mild Steel from 2500 MM X 6MM thick.